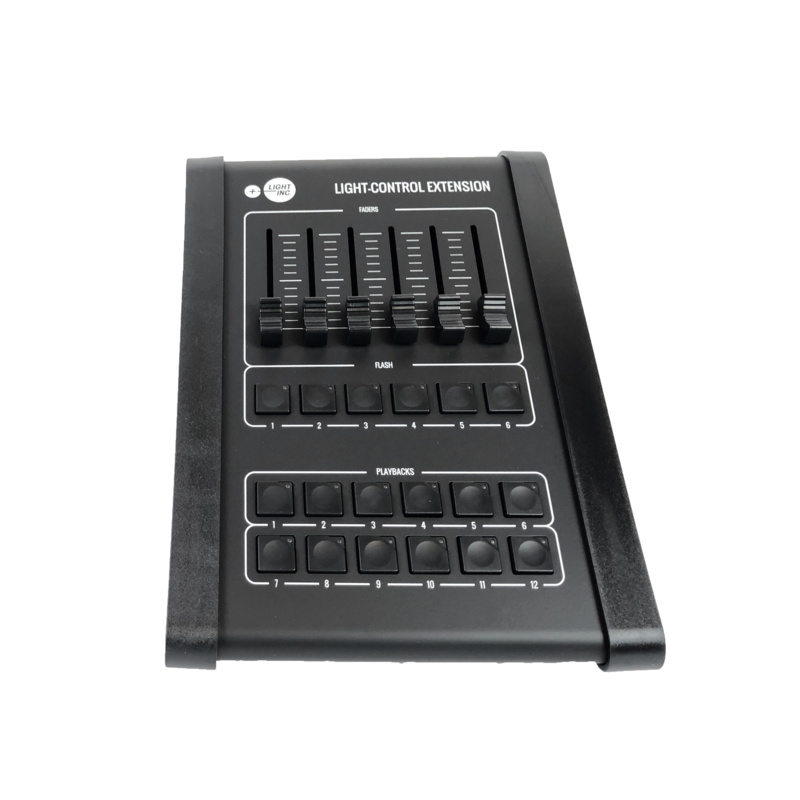 The LIGHT-CONTROL 512 is an easy to use DMX controller with effect generator. 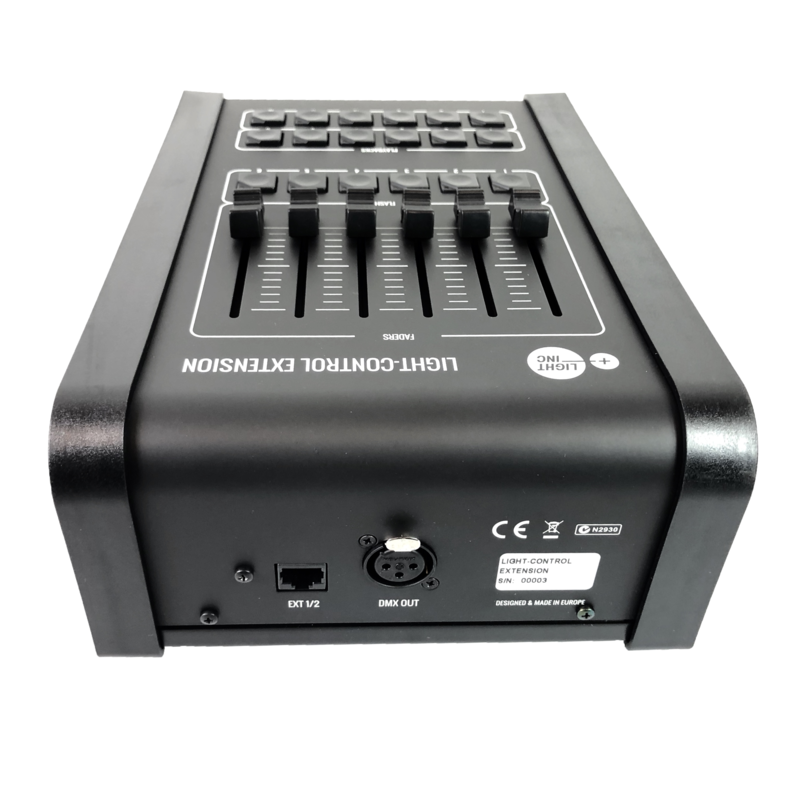 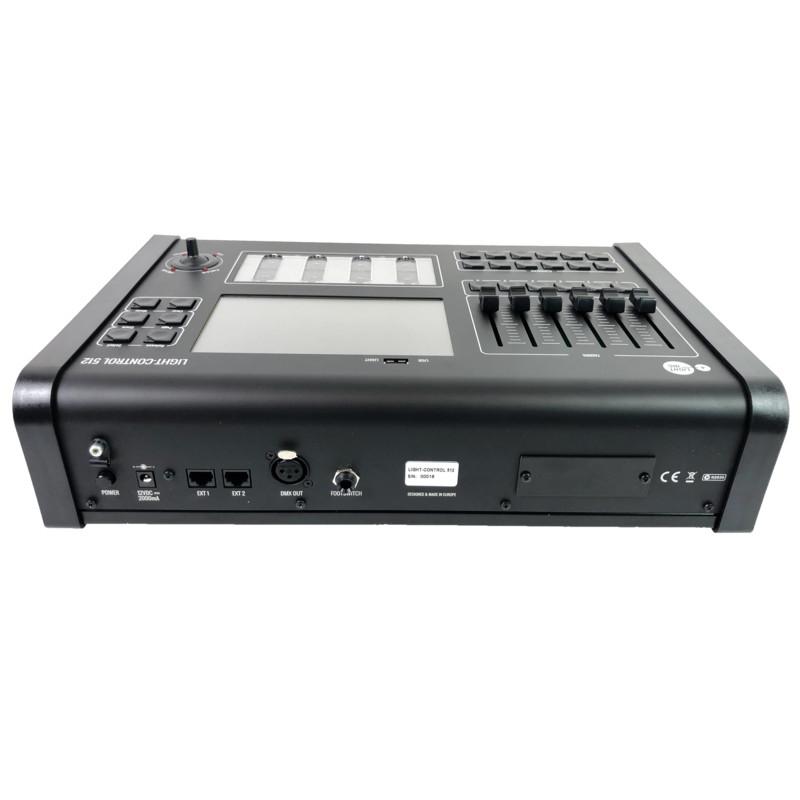 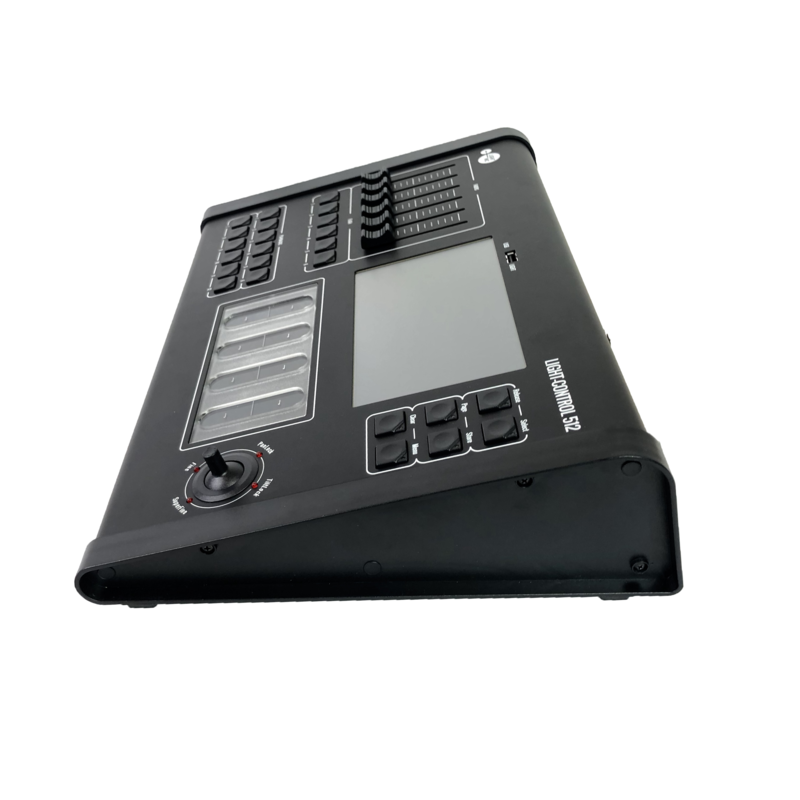 The controller is able to control 512 DMX channels and can be expanded to 1536 channels with two LIGHT-CONTROL EXTENSION wings. 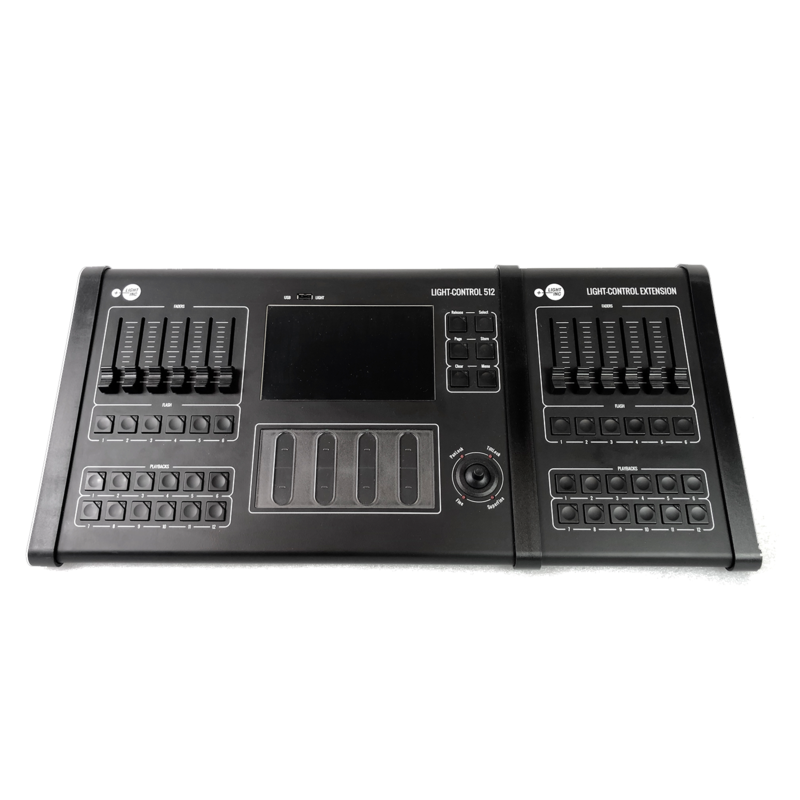 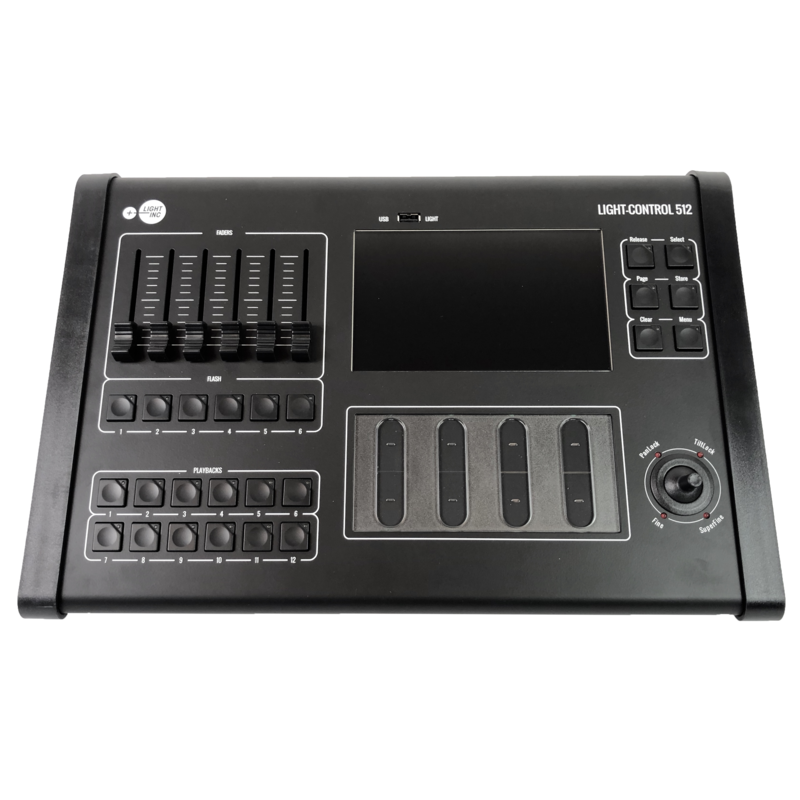 You can use up to 18 faders and 36 playbacks to take the full control of your lights!